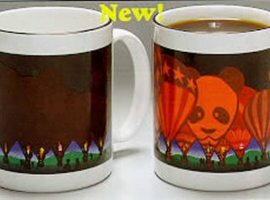 Wonder mugs are color-changing coffee mugs that change dramatically when a hot beverage is added. 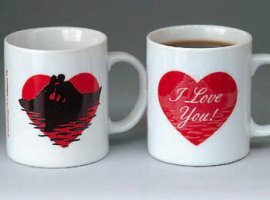 If you’re looking for a unique and romantic gift for her, what a unique way to remind her of your love daily! 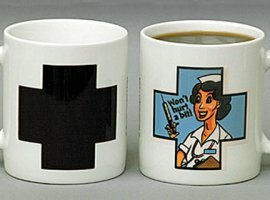 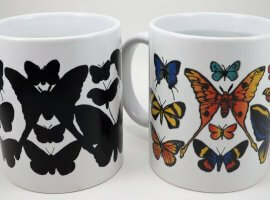 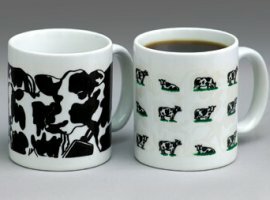 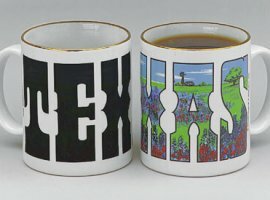 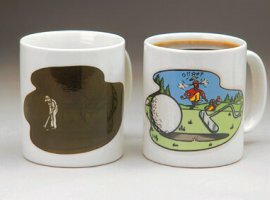 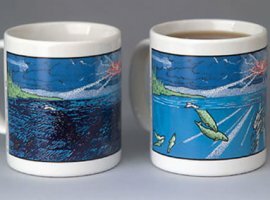 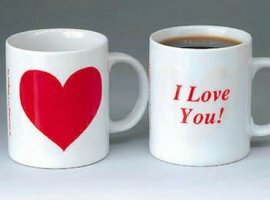 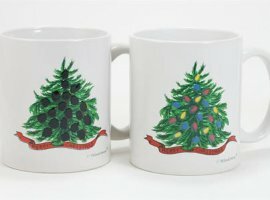 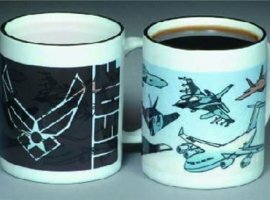 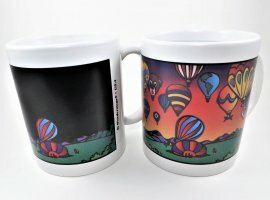 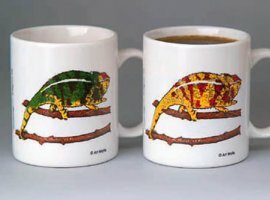 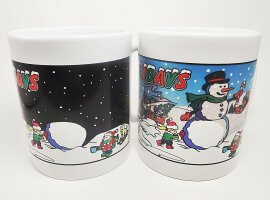 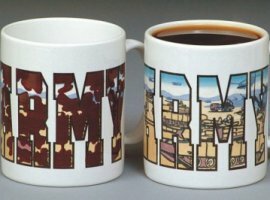 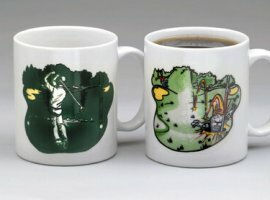 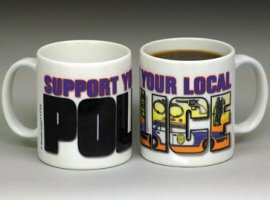 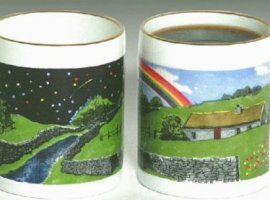 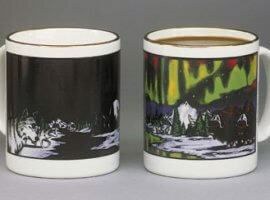 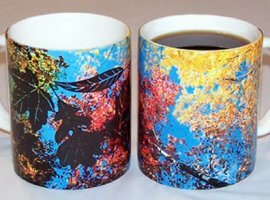 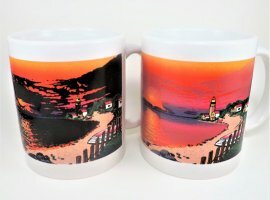 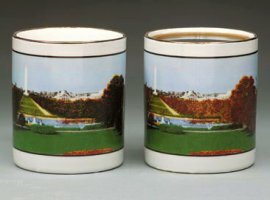 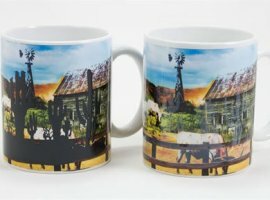 These unique, high quality gift mugs utilize color-changing or “thermochromatic” ink that changes color when hot beverages are poured into the inside of the mug. 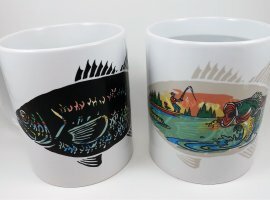 If you’re looking for a fun gift for him, you’ll find this “Bass fishing’” mug – along with golf mugs, hockey mugs and many more in our sports mugs collection. 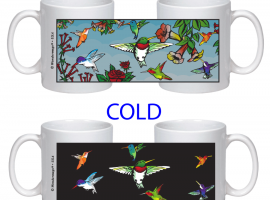 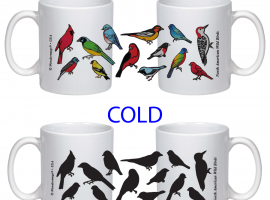 Color change gift mugs are ideal for fund raisers, too. 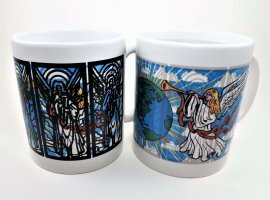 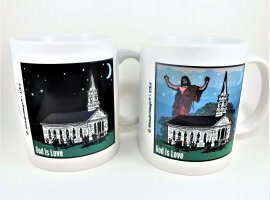 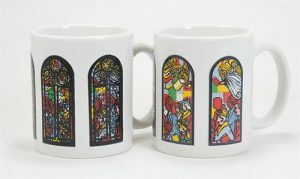 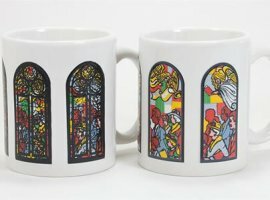 This gorgeous stained glass mug, for example, would make a unique church fundraiser when purchased wholesale. 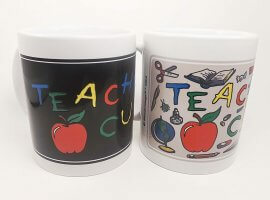 Our color changing gift mugs are a great gift idea for birthday gifts, teacher’s gifts, corporate gifts and more. 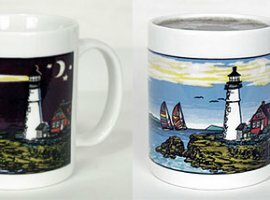 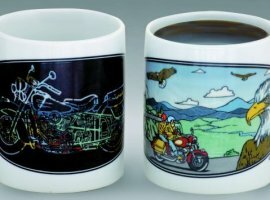 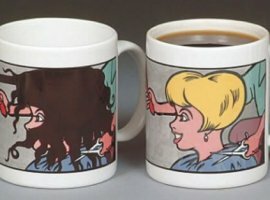 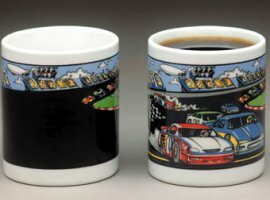 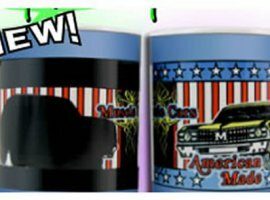 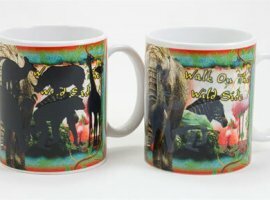 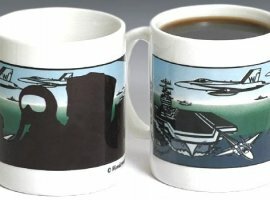 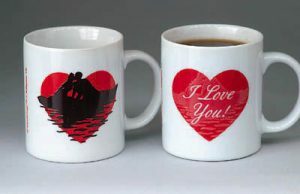 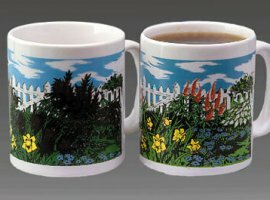 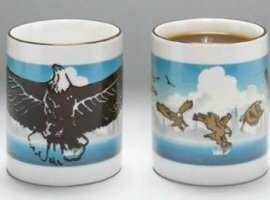 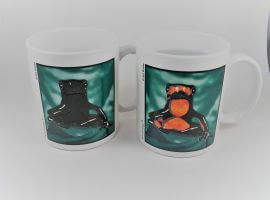 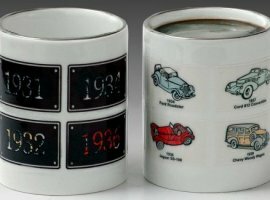 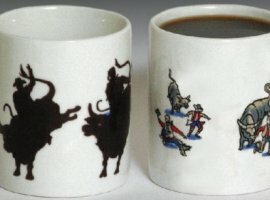 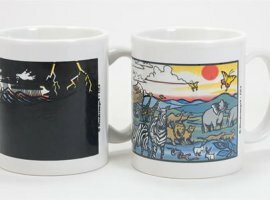 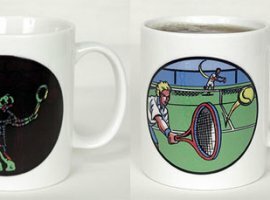 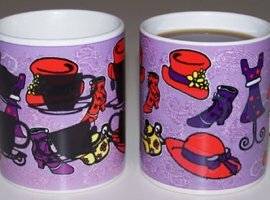 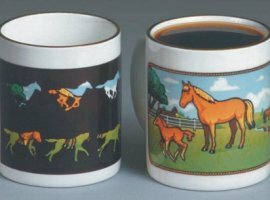 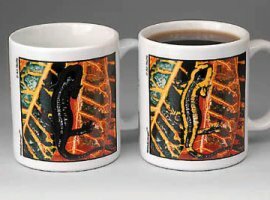 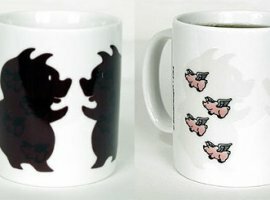 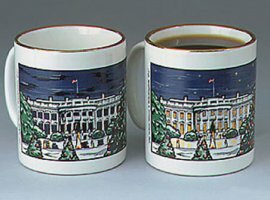 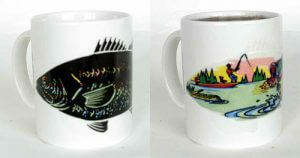 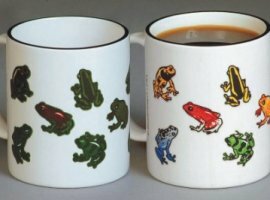 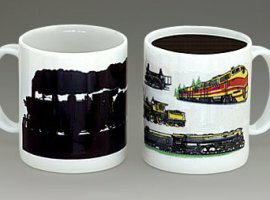 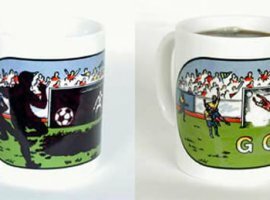 Custom mugs and wholesale mugs opportunities are available, too! 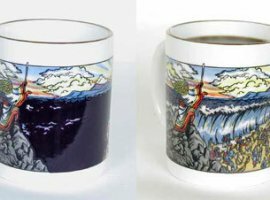 $19.95 $14.95 Buy this Wondermug direct! 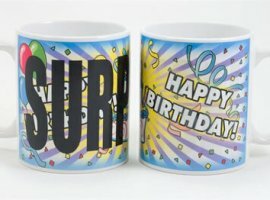 Birthday color changing coffee mug – New! 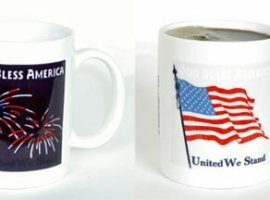 $15.95 $14.95 Buy this Wondermug direct!